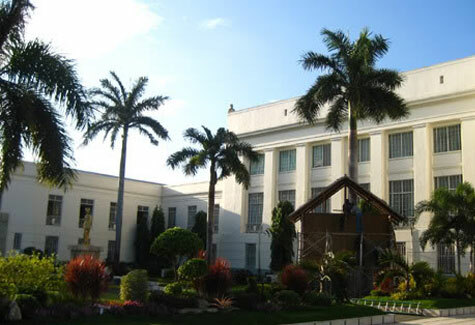 The Cebu Capitol, built in 1937 during the incumbency of Gov. 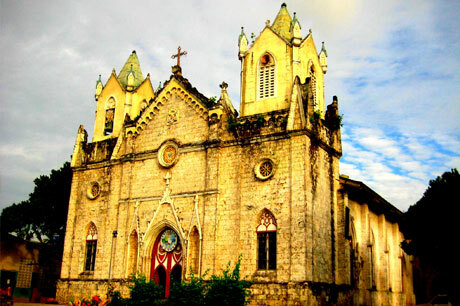 Sotero Cabahug, is the terminus of Jones Ave. 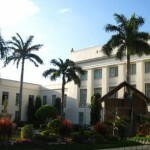 Strategically located at the foot of a hill, the graceful capitol commands a dramatic setting. Classic elements contribute to the sedate beauty of the structure. Its concave facade links two wings of the capitol forming a u-shaped plan. 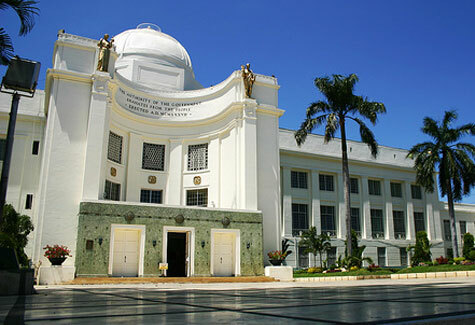 The facade leads to a tall foyer capped by a dome. 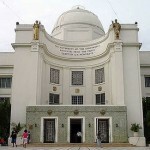 Inside the dome is painted the history of Cebu. 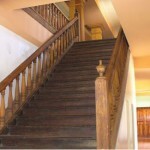 The foyer leads to the wings on either side. 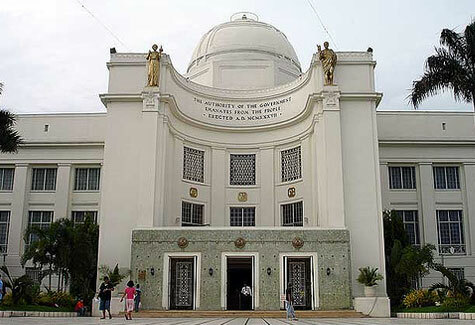 The Cebu Capitol is easily one of the more beautiful civic buildings built during the American colonial period.